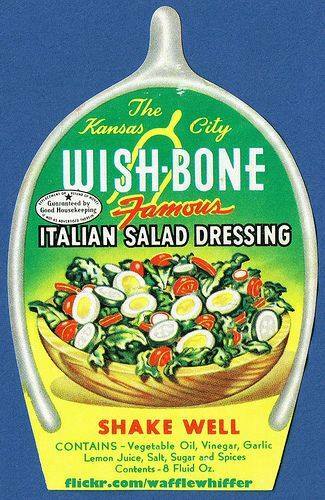 Martha, what a fascinating post-- I had no idea Wish-Bone dressing was a Kansas City product! 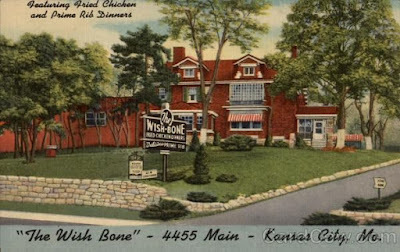 And had never heard of the old Wish-Bone restaurant. This is a revelation. 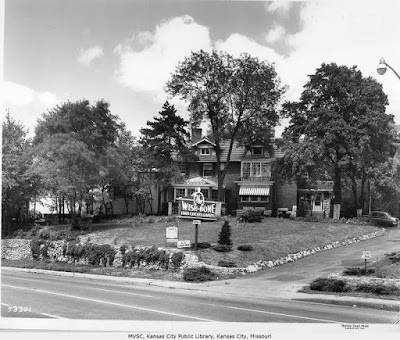 In 1960's Kansas City there was a (we thought) delicious recipe of marinating chicken pieces in Wish-Bone and then grilling the chicken over charcoal. You could also bake the chicken in the marinade and then finish it over the grill. It was the best, in the opinion of certain hungry teenagers. That was very interesting, Martha. 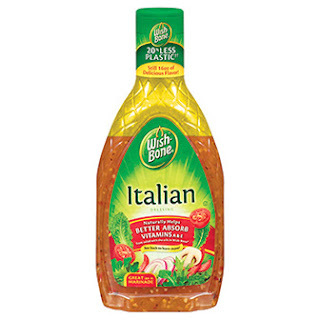 While I don't think I've ever bought this dressing, I've heard of it. 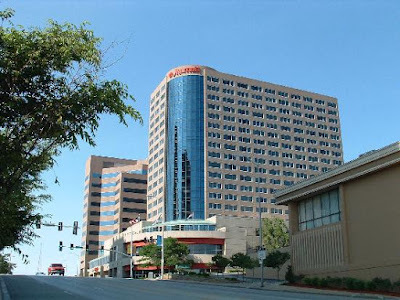 What a legacy of taste....and jobs! I've got some in my fridge right now. Fascinating story behind this dressing we've used for years. Thanks for sharing your research! 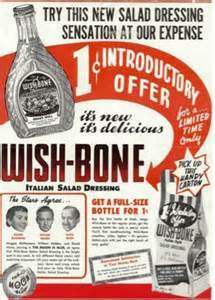 Well now, isn't it fun to know the history of Wishbone dressing! I always use the Italian dressing!